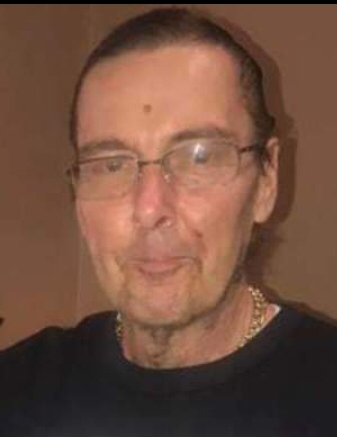 Steven D. Dilbeck of Hammond passed away peacefully on Thursday, March 21, 2019. He is survived by his son Steven M Dilbeck of Bridgeview IL, Mother, Peggy(James who is deceased)Dilbeck Hammond, brother Timothy Dilbeck of Whiting. and was very appreciative of his cousin Nicole Boswell who helped him often. and proud Uncle of Lindsey Dilbeck. Steve worked for the County Highway department, and most recently was employed by Local 150 as an equipment operator. At his request private services March 29th.